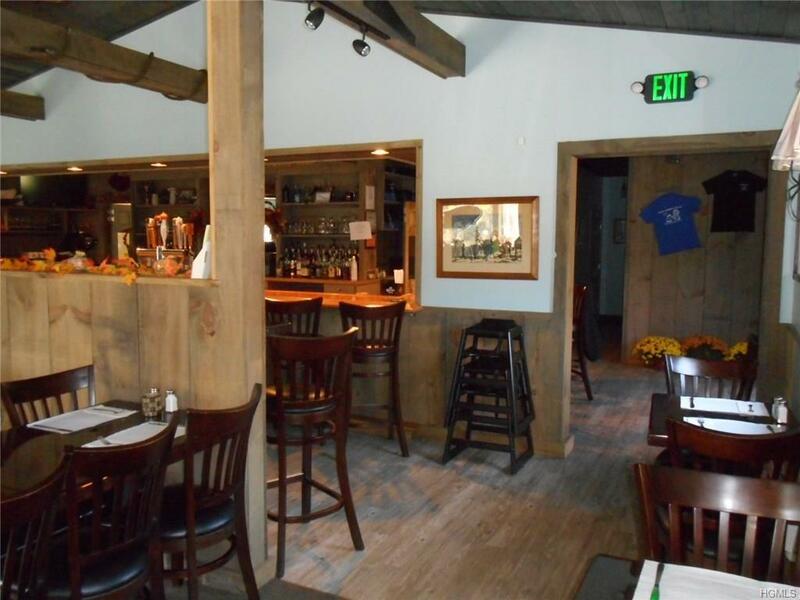 TURN KEY RESTAURANT & BAR! 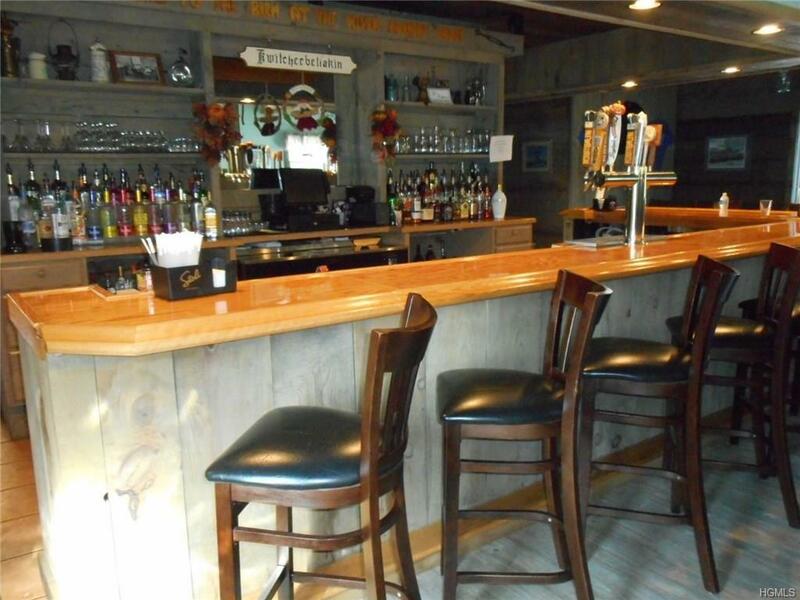 This warm, friendly rustic restaurant, with barn wood siding, cathedral ceilings and wood beams is a very popular place in the Pond Eddy area. Third generation, family business has many followers from the Orange, Pike & Sullivan County areas. 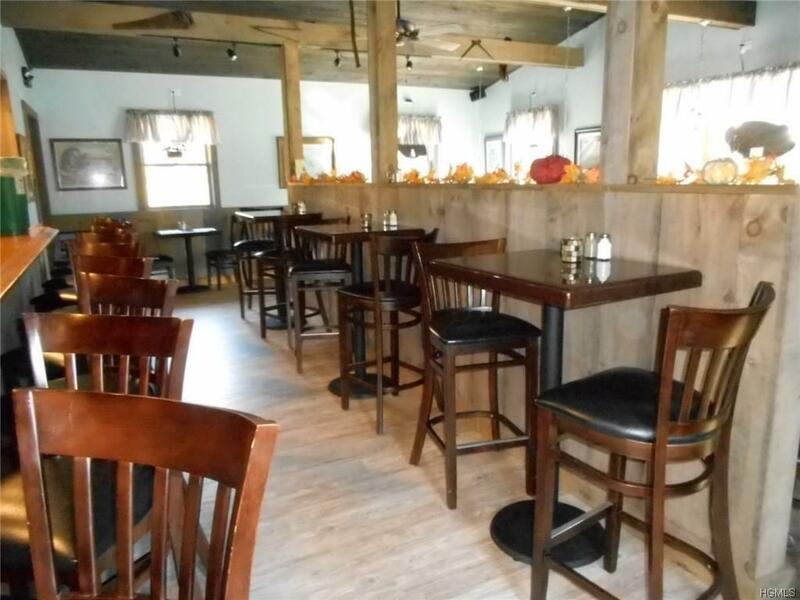 Open floor plan with seating for 63 people in addition to a patio area with an additional seating of 36 people. This place has everything going for it, including a strong, loyal base of business you can grow & develop. Currently open Thurs Sunday! 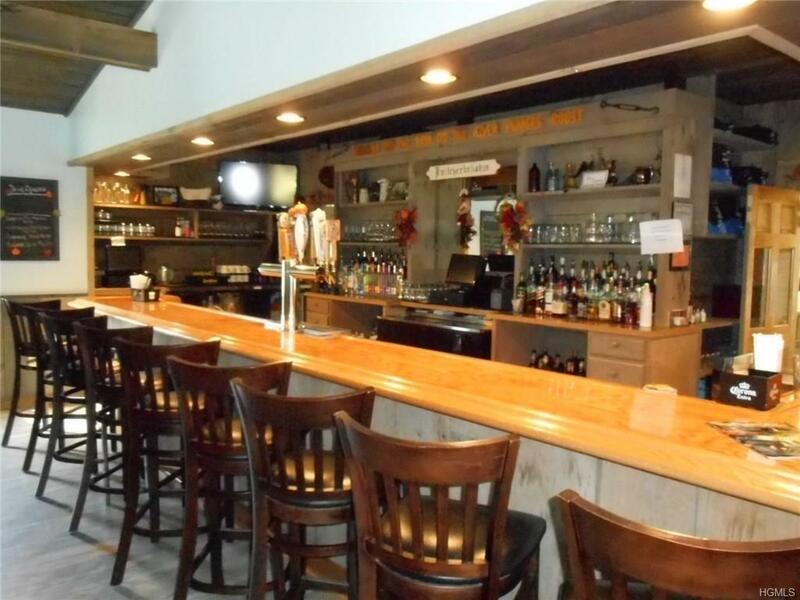 A fully equipped state of the art commercial kitchen, walk in cooler, 1000 gal grease tank, freezers, char-broiler w/oven, deep fryers, smokehouse, L shaped oak bar & much more! Close to Delaware River, lots of kayakers, rafting, campers, bikers and local business! Award winning restaurant! Possible Lease option with substantial down payment and terms to be discussed with application, credit, & business plan.